When you compare the 2018 Acura MDX vs. the 2018 Lexus RX you’ll find similar performance features. Both deliver an EPA-estimated 27 highway mpg on Ocean roads*. The difference between the MDX and the RX comes down to the interior and safety features, where the new Acura MDX stands out. The MDX luxury SUV model interiors and more in order to decide which is the right fit for your drives in Red Bank. These two SUVs both deliver style and comfort, however the baseline trim level on the Acura MDX interior has more seating capacity and comes with more standard luxury features than the baseline Lexus RX. Explore the comparison table below and see why the MDX has the right feel your next Ocean cruise. 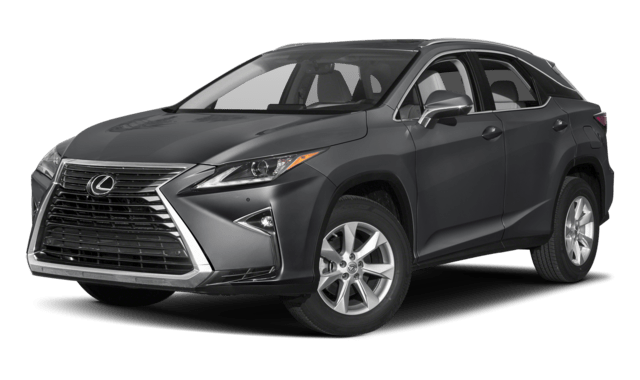 The 2018 Lexus RX received 4 stars in the NHTSA Frontal Crash Safety tests**, but the 2018 Acura MDX did one better, scoring with 5 out of 5 stars in the same test. 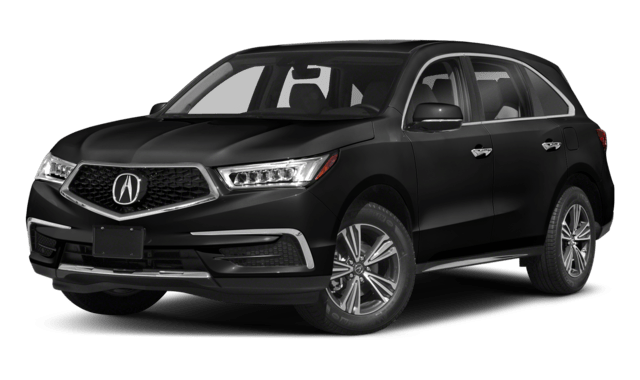 For increased safety, the MDX also has head restraints standard for the third row seats, so everyone in your car can stay safe and comfortable on Matawan and Red Bank roads.